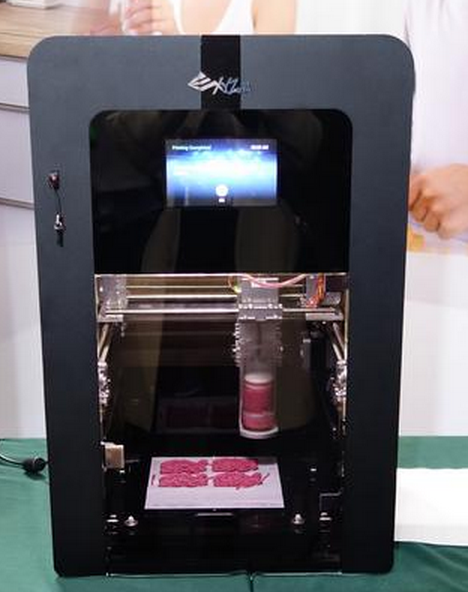 This category includes printers specifically designed for 3D food printing. Also printers with head systems design to handle different types of materials including food. 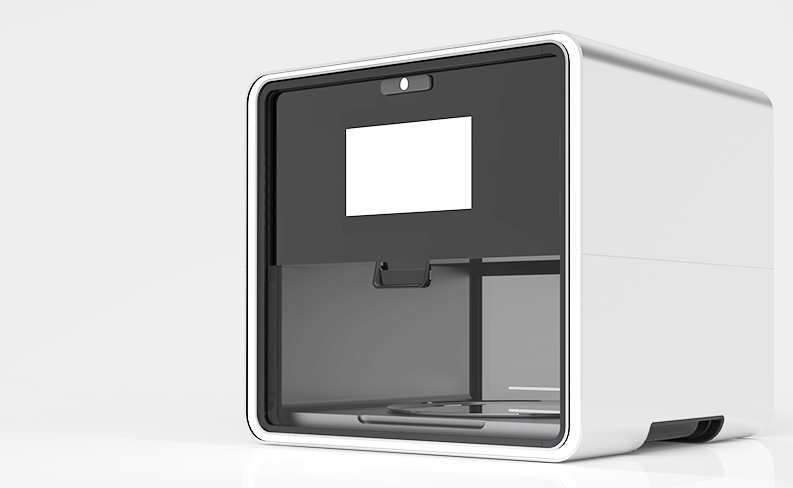 If you are a 3D food printer company contact with us and we will work on a review for your food printing product. Market: Preoders – second half 2015. Price: Retail $299.95. Special early bird discounts at KS. Market: third quarter of 2015. Kickstarter. 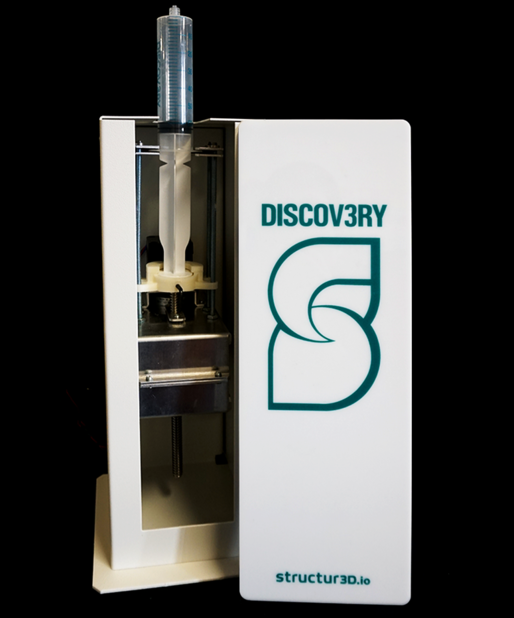 Printing Head: The deposition process is precisely controlled using a stepper motor to extrude chocolate out of a 10ml syringe. 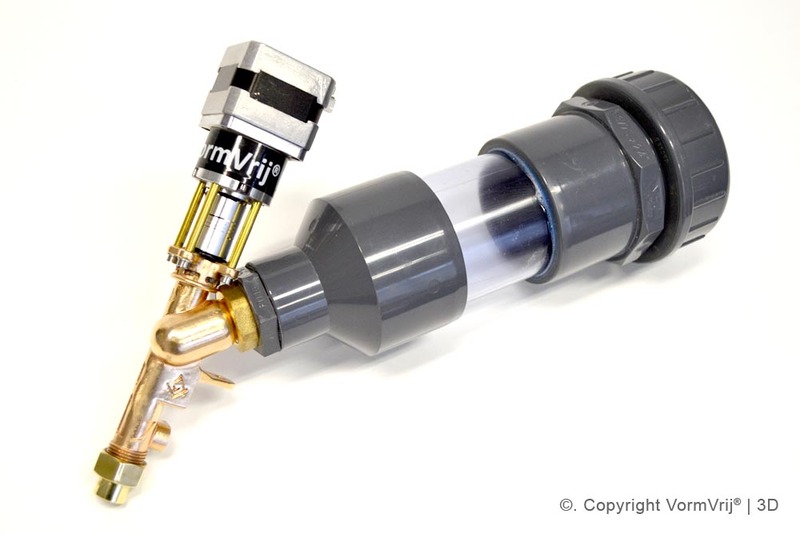 High Precision printing nozzle is used for fine printing (approx. 0.5mm to 1.5mm track depending on print setting). A melting pot, two sets of printing head consumables (2 syringes and 2 nozzles) will be supplied. File Format: Accepts STL files (standard 3d printing file) and G-code (standard SNC machining language). Software: This printer is controlled using open source software. Market: second half of 2015. Price: € 2.475 excl. VAT. Kickstarter! Market: Mid May on Kickstarter, delivery July. Price: € 899 preorder offer, regular 1200€! This category contains extruders that are food compatible and can be adapted to already available 3d printers. Market: pre-order 349$ (May 2015). Paste extruder compatible with almost any existing 3d printer (compatibility). Includes 3D cartridges starter kit. 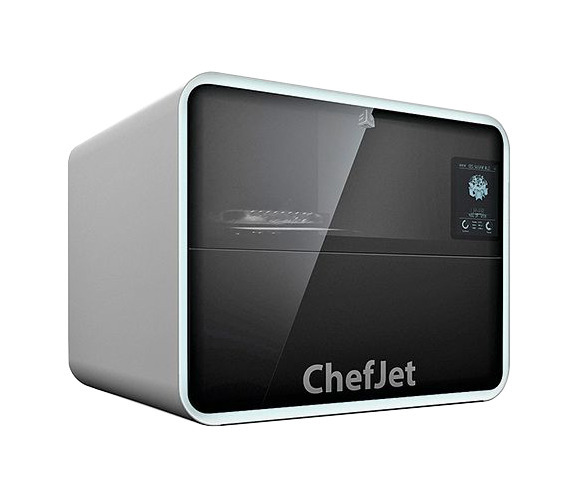 My name is María please where I can buy the cocojet and the chefjet pro is so important for me, can someone help me…. So far the information that we have is that none of them is available yet. Try to contact with them directly to see if they have a more updated information. When they become available, please let us know.